The term “bug out” refers to the need to exit or vacate an area very quickly. In the prepper world, “bugging out” tends to mean you leave the area and go to a house, farm or other prepared shelter in order to join with members of your retreat group or MAG (mutual assistance group). 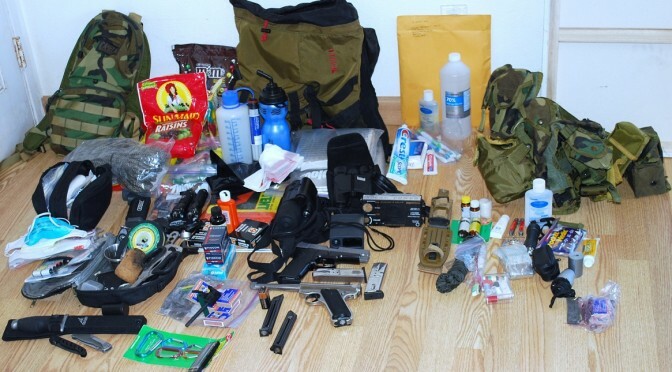 The Bug Out Bag (or BoB) is a pack that’s created ahead of time to help sustain you in a disaster scenario. If you’ve begun the journey to become more self-reliant you’re probably stocking your pantry and freezer with food. If you haven’t started storing food, you can begin now with just $5/week. If you already have food storage that’s great! 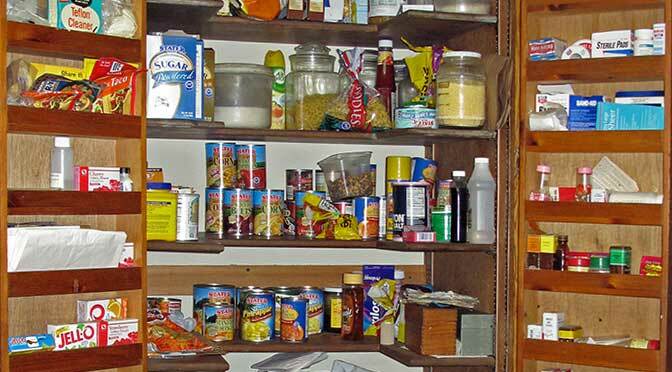 But food is only one part of what should be in your storage pantry. Whether it’s a weekend blackout or a true emergency, here are 10 essential items that will help you stay comfortable and safe until things return to normal. Growing a garden offers so many benefits to the gardener, and their family. Everyone knows this, but when community gardens are started, the number of people who can benefit increases significantly. While some of those benefits might seem obvious, such as access to fresh food, there are a few that might surprise you. 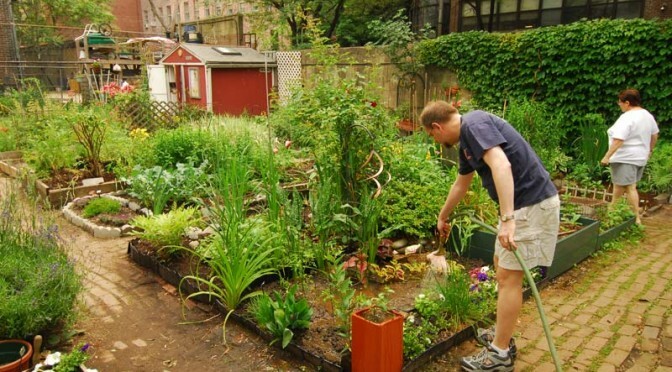 A few of the lesser thought of benefits of community gardens are outlined below. 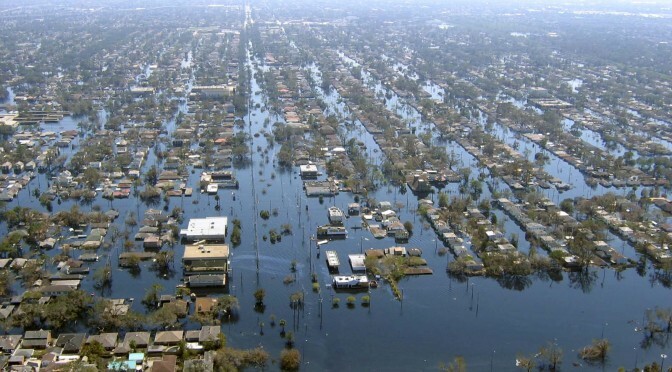 Preppers are simply people who want to be prepared for any contingency; this includes even short term problems, such as power outages from storms and other events along those lines. Our goal is simply to be ready to provide for our family and friends if and when the need arises. The ability to start a fire is a foundation of survival and preparedness. Here’s 7 easy steps that if you follow, will ensure grand firemaking success. So, let’s start a fire! If you’ve decided that you and yours are going to be responsible for your own safety and well-being and be prepared for whatever tough times might come your way, you’re probably discovering that it can be a difficult road to follow.